Hello fabulous people, Millie here! Millie-Muffin according to mama. I've asked her what's with the cutesie variations on my perfectly adorable name, but I don't think I'm getting through to her. When I'm done with this post we're gonna have a serious talk. Especially Millie monster. Not. cute. at. all. 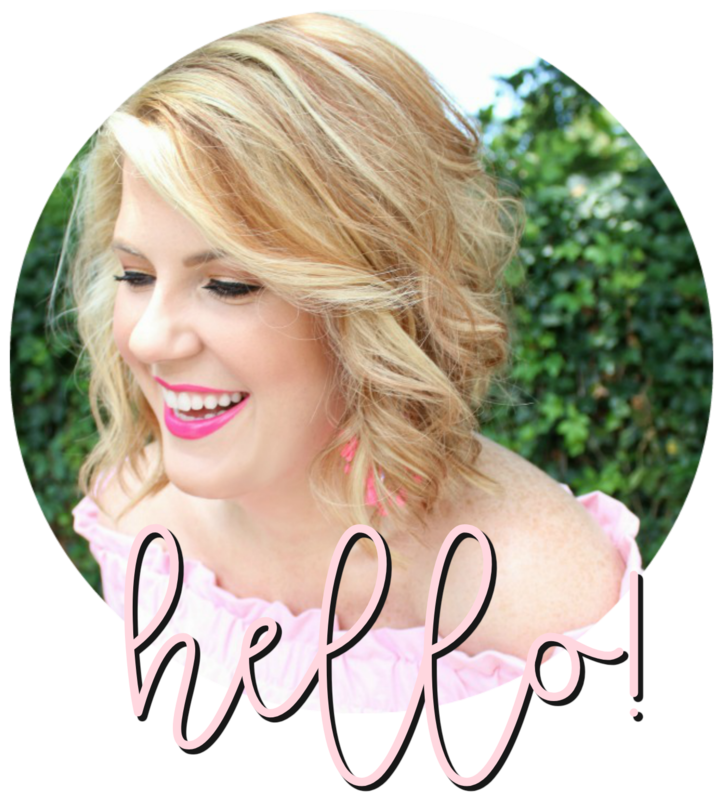 Mama let me take over her bloggy for a hot minute to say 'thank you!' Y'all are just as sweet as she told me you were! She's been telling me about these wonderful people she's met through her blog. Come on, mom, you're talking to a dog here, ya gotta speak my language. Then she compared you to my friends that I've made at the kennel. And she told me that your comments are like doggie treats, little nuggets of yumminess. I was like now you're talking! So, thank you! Your doggy love really made my day. Not quite as good as the chicken flavored treats I get, but almost! Mama tends to gush about me quite often. Could you tell? I get embarrassed sometimes, bless her heart. And not all of those pictures were approved by me before the whole wide interwebs got to see them! The bath picture would have been a no-no if she had asked! But you all seemed to really like that one, so I guess I'll let mama sleep until 6:00 tomorrow morning before I wake her up for breakfast. That's a fair deal, right? Well, y'all (I forgot to mention that my accent is identical to mama's) I'm about to go have some serious play time and hopefully some snuggles from my bff. Thank you all again for the puppy love! I wuv you back!